When most people in the US here "track", they think oval or drag, however the guys at Switzer Performance think curves. 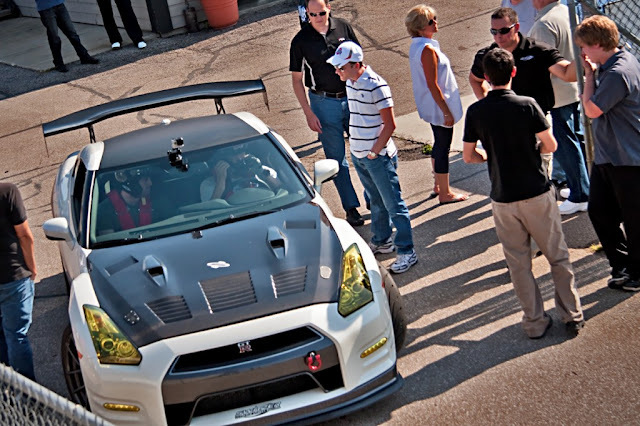 The Clubsport Version of their USE(Ulimate Street Edition) Nissan GT-R puts out nearly 1000 horsepower, and adds in the parts to make it a truck track monster. Brakes, suspension, bodywork, tires, and seats combine to drop weight and improve track times. The ClubSport GTR combines the Switzer-built Ultimate Street Edition engine and turbocharger upgrades with Switzer’s big brake package, a track biased suspension system, lightweight, downforce-generating bodywork, and lightweight, composite racing seats. The ClubSport is further separated from the standard USE by it’s more track-oriented Toyo R888 tires and a more aggressive carbon-nano brake pad compound that’s specially formulated to reduce fade and improve bite. The ClubSport components add $29,900 to the price of the “standard” Switzer Performance Ultimate Street Edition GTRs, and can be added to any Switzer GTR with a 3-4 week turnaround. 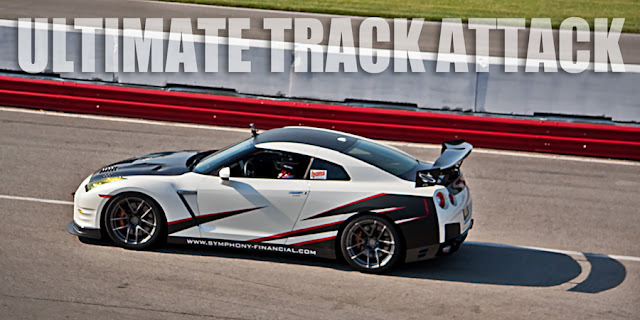 Contact Switzer Performance or your are Switzer Cars dealer for more information. Head over to Switzer's website for more information and pictures.